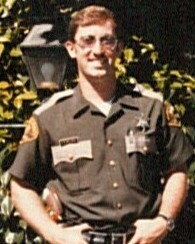 Deputy Sheriff Alan Hultgren was killed when his patrol car was struck head-on by a drunk driver. He was responding to a an accident with injuries when the incident occurred. 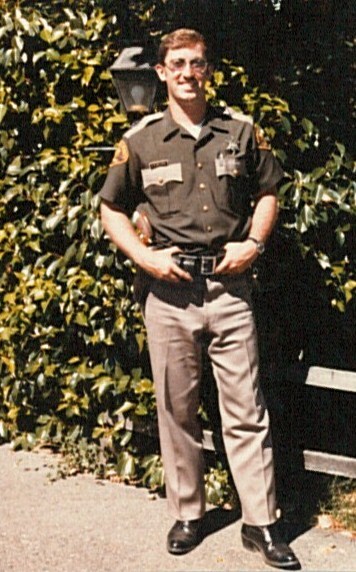 Deputy Hultgren had served with the Skagit County Sheriff's Office for five years. 36 years ago today. Still miss you so much! Think of you every single day Alan. I wish you were here with me. It's hard some days to keep going but I do. I know that some day I will see you and be able to hold you once again in my arms. I connected with some of the deputies and it has been a great help. No one will ever forget you my love. Love you forever and a day.